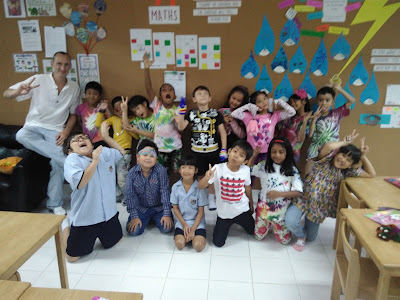 Thank you for your donations for today. 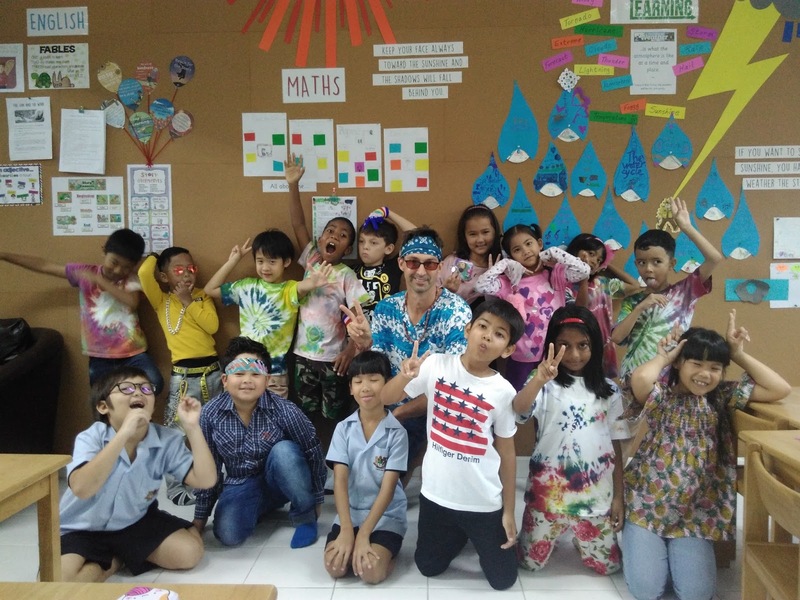 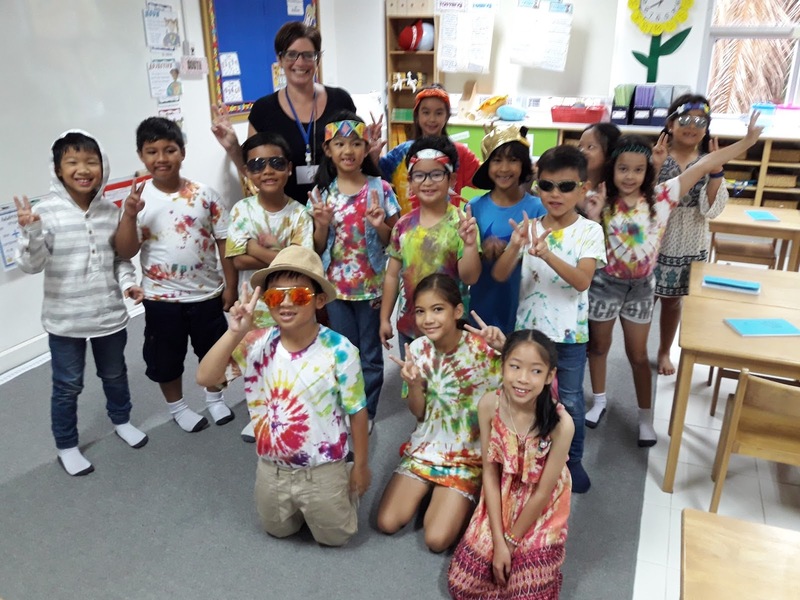 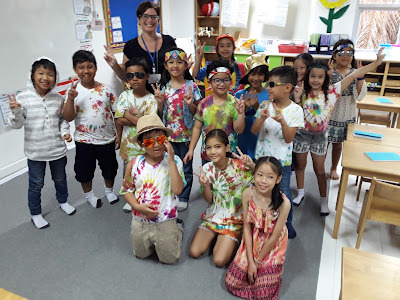 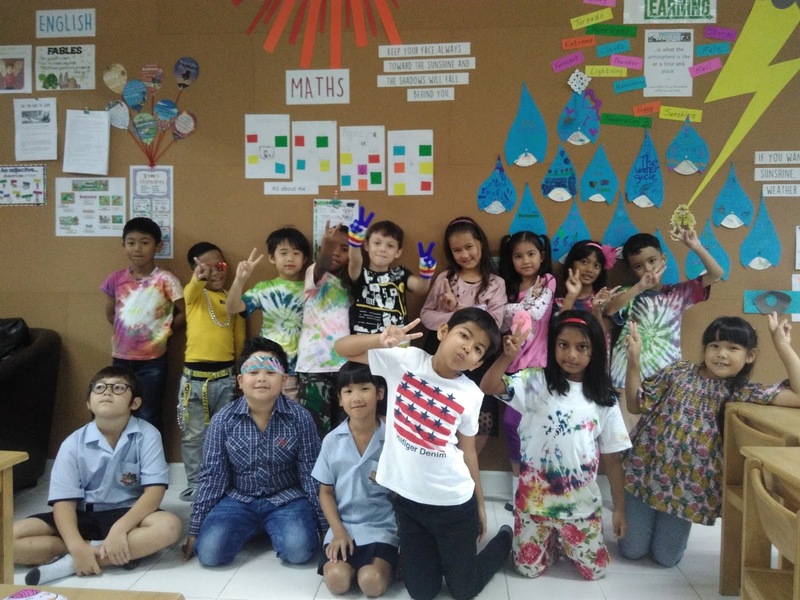 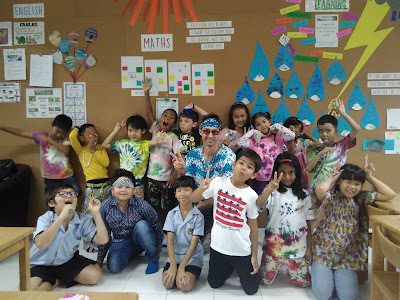 The kids were looking really cool in their hippy themed clothing! 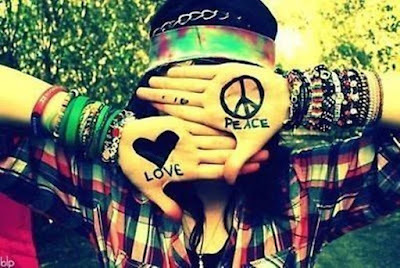 Love, peace and harmony.